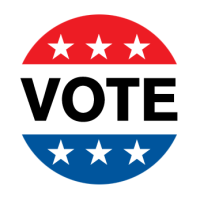 As a native Houstonian and proud Democrat, I ask for your vote for judge of the 113th Civil District Court of Harris County, Texas. 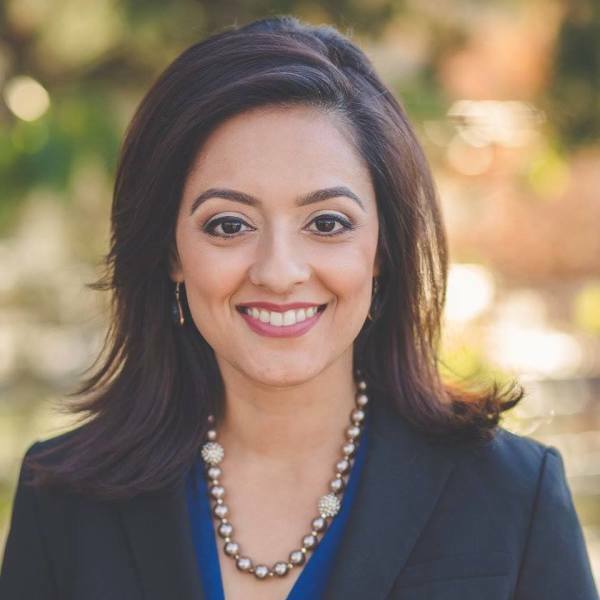 For over a decade, I have been zealously representing individuals, non-profits, and small to publicly traded businesses in courthouses across Harris County. With this wide-range experience, hard-work and a commitment to judicial integrity, I am now seeking to serve as a trial judge. The system is inherently broken if the law only applies to certain people. As judge, I will be committed to upholding the law regardless of the people or businesses involved. The residents of Harris County deserve a judge that will follow the law in each case and judge on the merits of the case free from bias and prejudice. It is critical for the judge of this Court to recognize that integrity and respect are cornerstones of the legal process. As judge, I will serve as your public servant with integrity throughout each court proceeding. If elected, I will create an atmosphere that fosters respect by treating all individuals with the utmost respect and civility. Pledge to Vote for Rabeea! 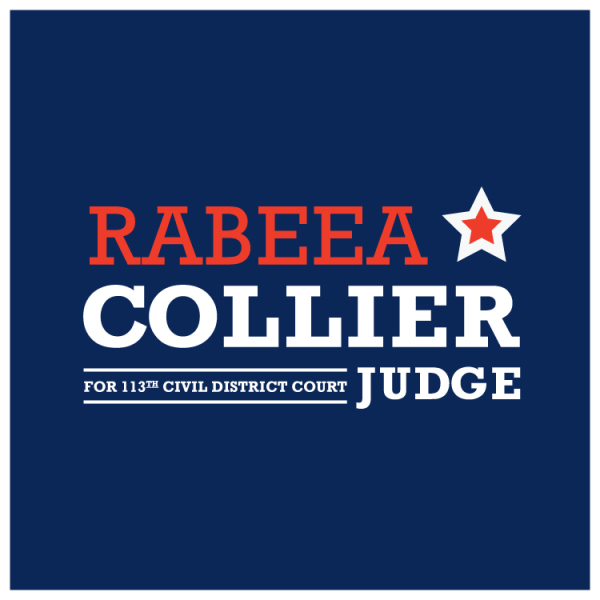 Political Advertising paid for by Rabeea Collier for Judge Campaign, 9659 N. Sam Houston Parkway East, Suite 150 #129, Humble, Texas 77396, Robert Collier, Treasurer, in compliance with the voluntary limits of the Judicial Campaign Fairness Act.